Loyal Readers know that I use the Reverse Highlight for making still-to-dos pop out at me. But I use the same technique for reaching goals. 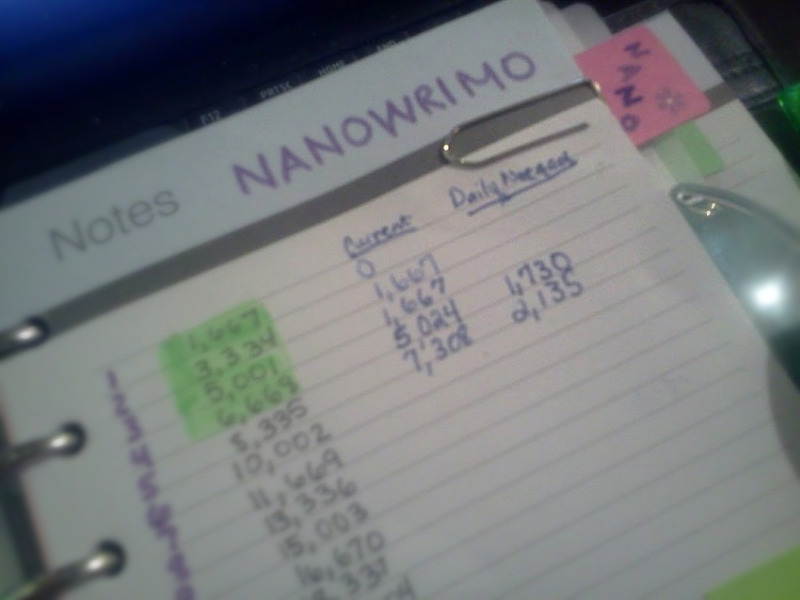 For example, for National Novel Writing Month (Nanowrimo), I am highlighting each word count goal as I get to it. For those participating in Nanowrimo, the next two columns are my actual word count and my revised daily goal, based on how many words that I have left to write divided by the number of days left to write. I do the same thing for my weight loss goal. 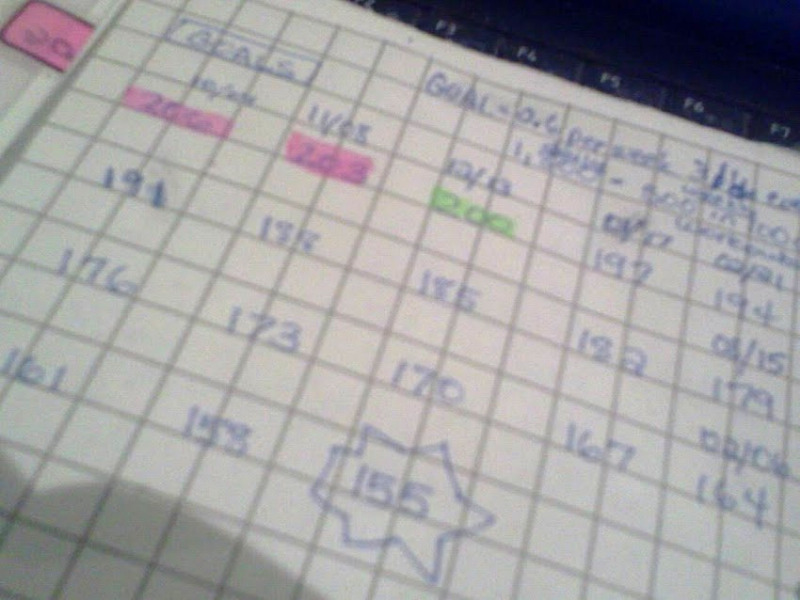 I list smaller goals (with dates) and highlight as I move towards my big (or should I say little) goal. Try this with anything that you want to accomplish which can be quantified. The highlight makes you visually track your success, and encourages you to keep going.